Some wedding couples get overwhelmed when starting the wedding seating planner process so we have a few steps to make things as easy and organized as possible. 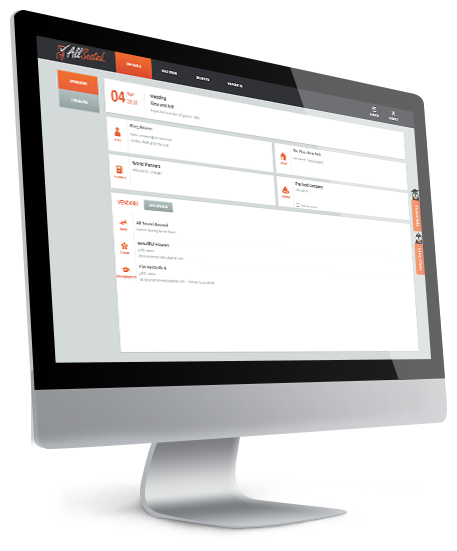 First, we recommend that you build and manage your guest list within your AllSeated account. 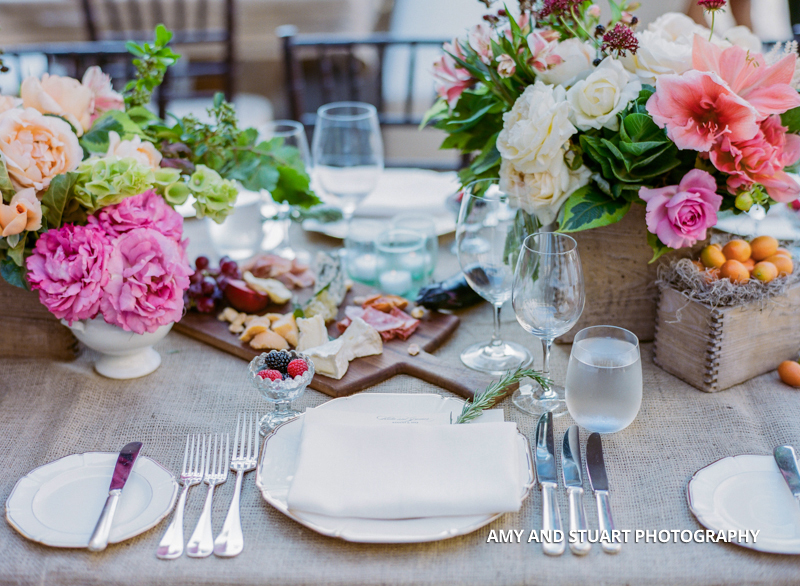 Establishing your guest list is crucial to your wedding seating planner for many reasons. 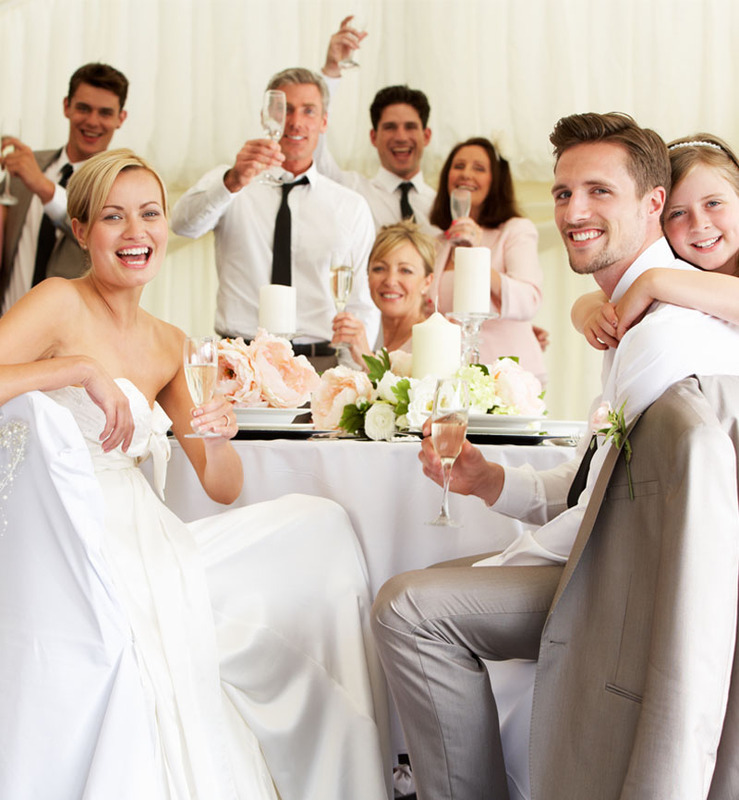 It’s important to know how many people you will be inviting to your wedding as it will help you determine the size of the wedding venue you will need along with how many tables will be required to seat your guests. When drafting your wedding guest list, be sure to put it together in an organized fashion to help you with your wedding seating planner. Group your guests as you list them – college friends, family, colleagues, special needs guests. 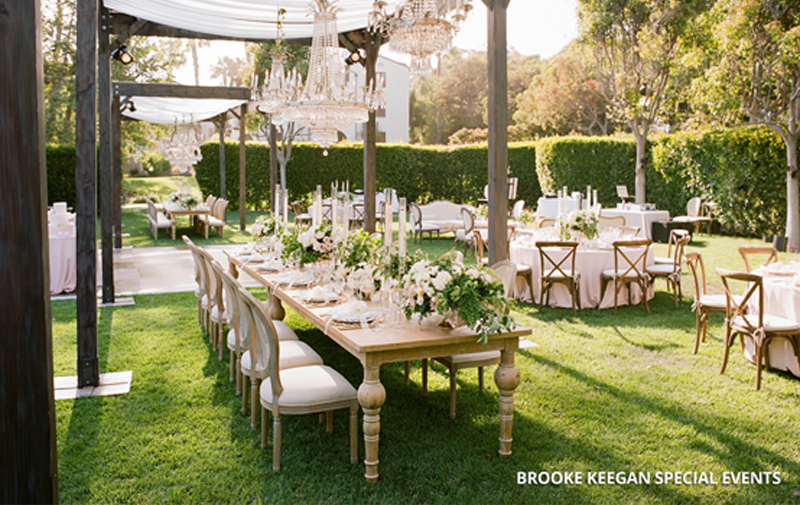 Give the bride’s family and the groom’s family (especially the parents and grandparents) prime tables. You want to make sure that they are seated closest to the dance floor and not rows of tables behind the dance floor. You also do not want to seat them near the kitchen or the exit. Seat young adult guests near the music. Your young adult guests are least likely to mind the music! And, they will be out there dancing most of the time, not sitting at their table unelss the food is being served. On the other hand, don’t seat your older guests too close to the band. You will never hear the end of it from these guests if you don’t listen to this tip! It is extremely rare that older guests want to be on top of or too close to the music. Since they may like to sit in their seats more than other guests during the affair, being seated too close to the music can make this very uncomfortable. Take into consideration the relationship dynamics of your guests. It’s so important to create great tables but it is also important to realize that you may not be able to avoid blending people together who really have nothing in common! Just try your best to make good matches with your table seating. If you will be having children at your wedding, consider a kids only table. Make it fun for the kids by providing crayons in cute canisters with a paper table cloth for the kids to color on while they are seated! Keeping the kids busy and entertained is key!